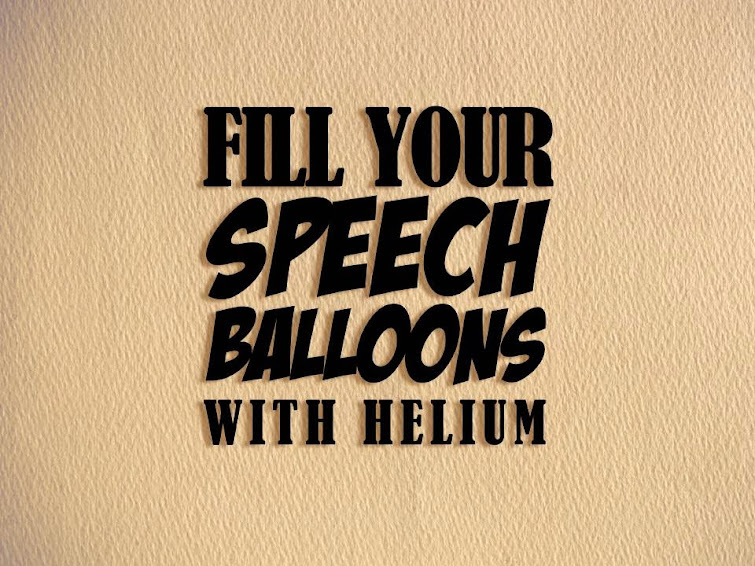 In this powerpoint, we give some tips for the best places to place speech balloons. Think of your Speech Balloons as . . . balloons. Full ’em up with Helium and let them float to the top of the panel. This entry was posted in Making Comics, Powerpoint, Resources and tagged comic books, education, powerpoint, speech balloons. Bookmark the permalink.